Can you believe the year is half over? I’m sure the older you get the faster time appears to pass. I frequently find myself starting a sentence with “just the other day …” and when I reflect, it often turns out the other day was months ago. I remember hearing my parents do that when I was much younger and thinking it was weird – now I’m that generation! The wonderful thing about coming to the end of June (apart from those of us planning Christmas in July events, committing to Dry July or just getting over Eid celebrations), is the opportunity to reflect on the first half of the year. Mid-year provides a fresh chance to focus on our goals and how we want to live. Many of us make New Year’s Resolutions in January, and many of us have broken those resolutions by February or March! These resolutions often involve the regular attendance of gyms, losing x number of kilos in weight or cutting out (chocolate, alcohol, meat, chips etc) for a whole year. We often set ourselves up to fail or don’t fully commit to executing a decision we’ve made for and about ourselves. We’ve all been there, but why beat ourselves up, consider ourselves failures and write those resolutions off until next year? 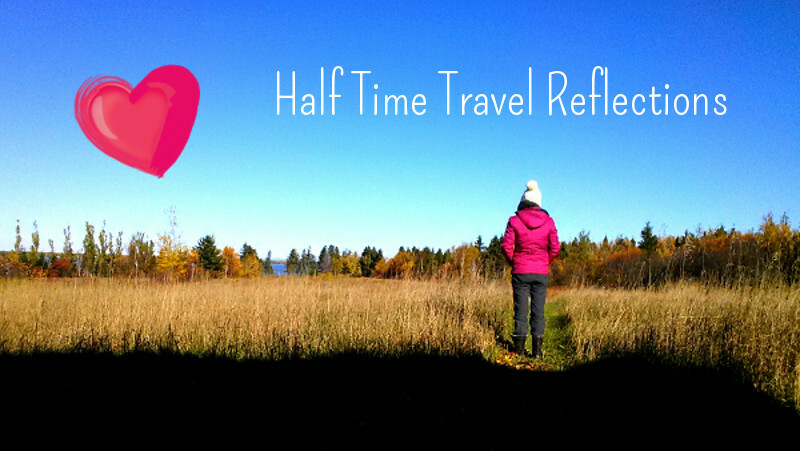 This is the perfect time of the year to take a half time reflection. Look back on what you wanted this year to represent – in your personal and professional life. Was it applying for a new position or promotion, asking to be given additional responsibilities at work, addressing that challenging team member’s behaviour once and for all, planning your retirement, spending more time at home with loved ones, less time at work, putting your health and happiness higher on the list? Whatever the resolution was, use this time to measure the progress you’ve made (or not) towards achieving your 2018 goals and to re-commit to action. Make mid-year a time to get yourself back on track. Remind yourself why you set these goals in the first place. And if the goals you set in January no longer resonate – make new ones that are now important! My resolution was that 2018 would be the year of transition personally and the year of convergence (not divergence) professionally. This year is about becoming more strategic with my speaking practice and business and saying “No” more confidently and unapologetically as a boundary word to ensure the sustainable health and wellbeing of me and my family. Notwithstanding a few bumps in the road, I have been working towards my personal resolution but not doing as well with my professional one. And so I take this time to reflect, learn from where and why I haven’t been tracking well and re-commit to the Rabia’s year of convergence! Re-committing may require some help from others. It may require taking on a mentor or coach, attending a workshop, specific training or just seeking inspiration from the words and actions of others. There are times when we all need a little external encouragement, advice and support. And, if I can help you in any way please don’t hesitate to get in touch.